We had the pleasure to listen to, and review Monmouth County musician Taylor Tote's debut CD, her Superman music video, and ask her a few questions about her personal Superman and other super heros, her favorite artists, rushing the stage at a Hall&Oates concert or moving to a music town. Moving on, I don’t know if you can talk about a “sophomore slump” in a 4-track EP, but the 2nd song, “Jane” feels like a letdown, maybe because it comes after “Superman”. I’m talking just about the song itself, because Taylor’s voice is beautiful in this one, and the jazz trumpets are entertaining. The next song, “All You Left Behind” first sounds like it’s sung by a different artist. Taylor goes higher into a completely new vocal range, proving again her remarkable versatility. It’s a soft ballad that sounds more pop than the previous two songs. Even if it’s a heartbroken piece, I find it addictive and I can’t stop listening to it. Finally, “Crazy” is definitely my favorite tune of her debut CD. Here, Taylor Tote goes through the entire range of her abilities, from country to rock, with upbeat instrumentals. 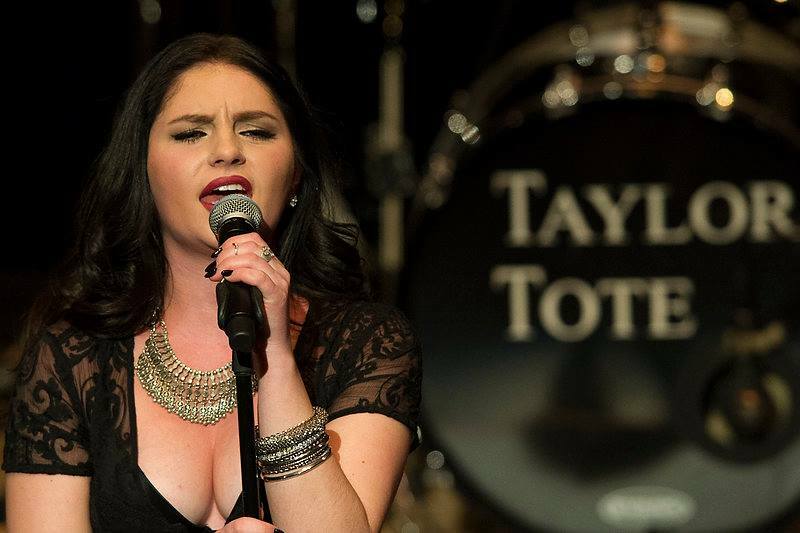 Taylor Tote has been a big part of the Jersey Shore music scene for the last several years. 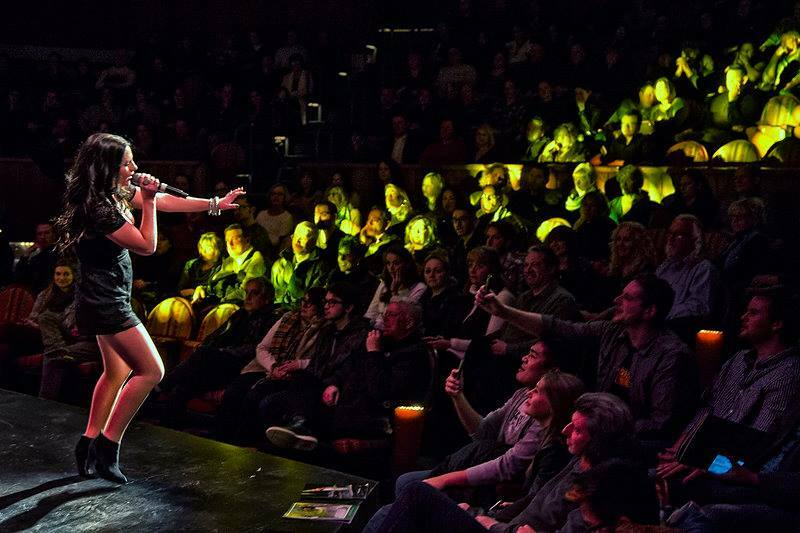 Her previous band, Ardvark Smile, received Asbury Music Award nominations and won the Rock to the Top competition in 2013. 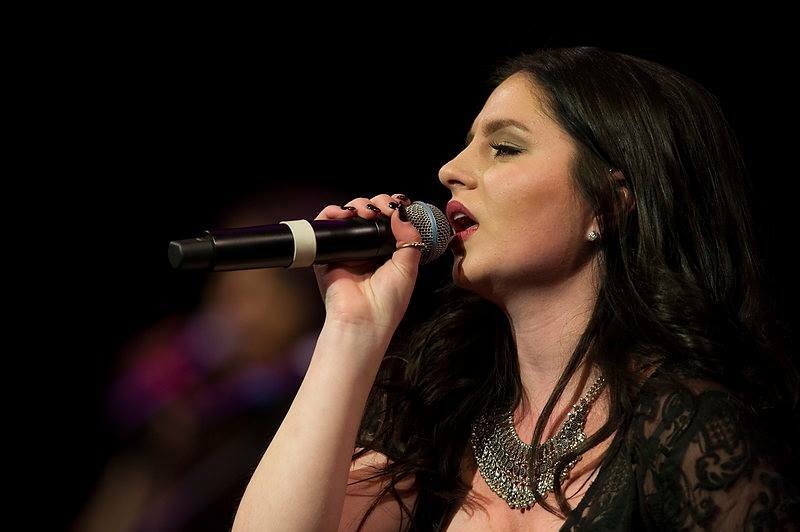 She grew up in Tinton Falls, NJ and is a 2013 Monmouth Regional High School Alumni. You can download her CD here. Photo credits for this story: Right Stuff Studios.